Join the efforts of the Sheldon Police Department as they host the annual "Heros Behind the Badge" Community Blood Drive! 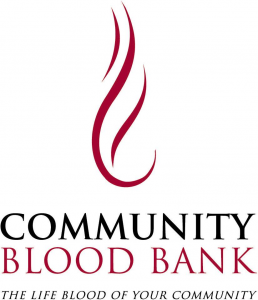 Located in the front entrance of the Sheldon Community Building on Monday, February 25th from 10:00-1:30 p.m. and 3:00-5:00 p.m. All donations are greatly appreciated! 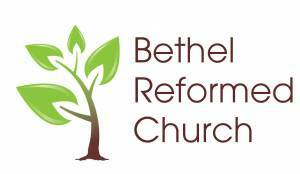 Soup & Pie Supper hosted by Bethel Reformed Church! Enjoy a Soup & Pie supper hosted by Bethel Reformed Church on Monday, February 25th from 5:00-7:00 p.m., located at Living Water Community Church.